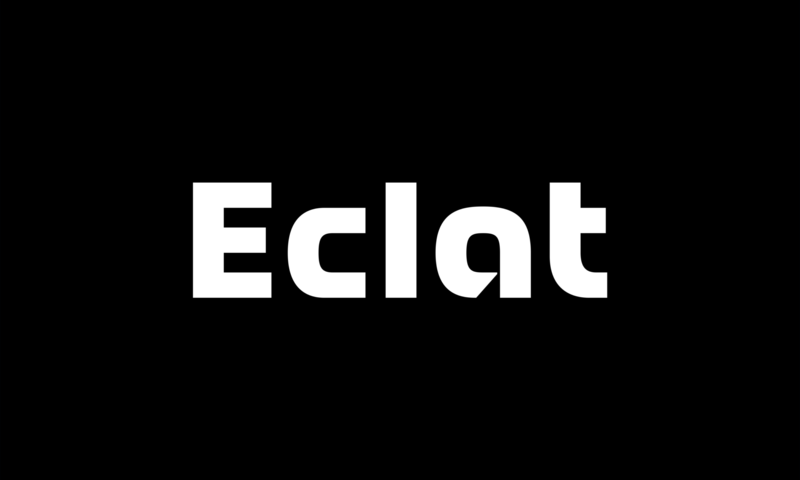 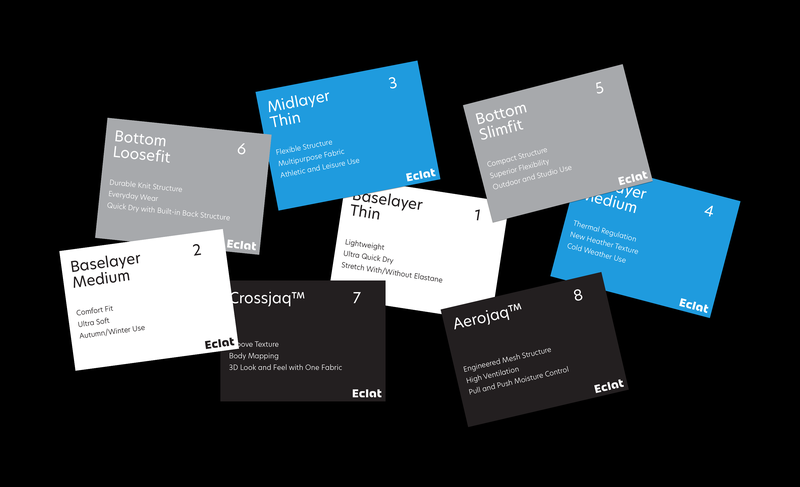 Founded in 1977, Eclat makes functional athletic fabrics and apparel, with the world’s most recognised activewear brands. 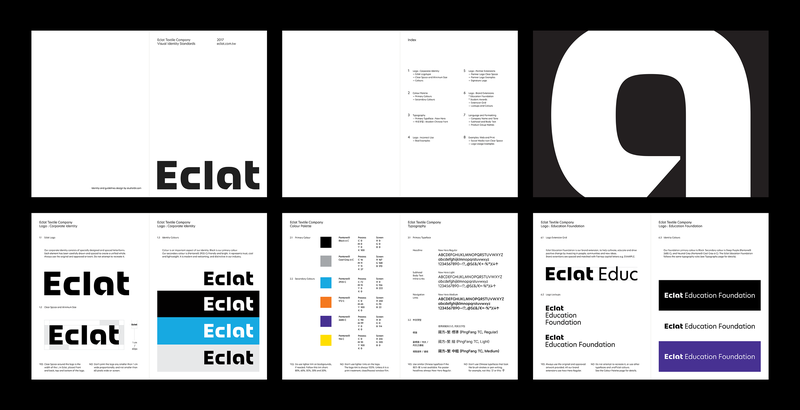 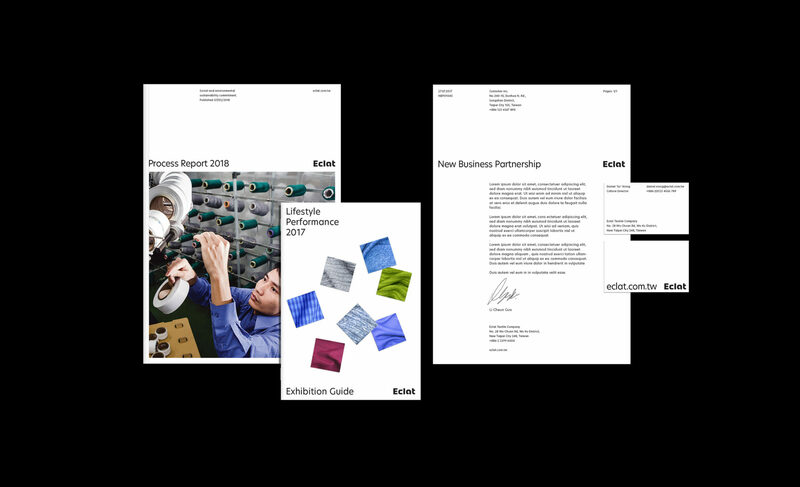 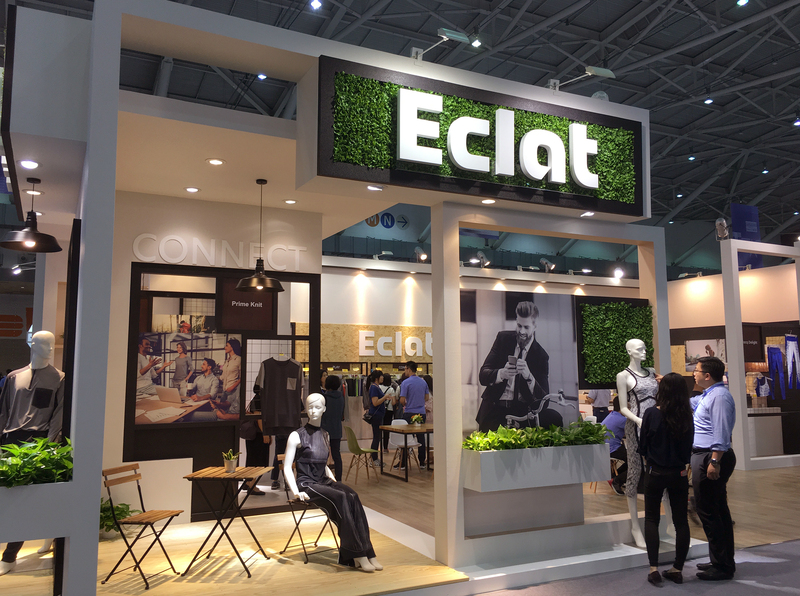 We helped Eclat, the 15,000 people strong company to rethink their communication strategy and focus on development; design, facilities, technology and research labs. 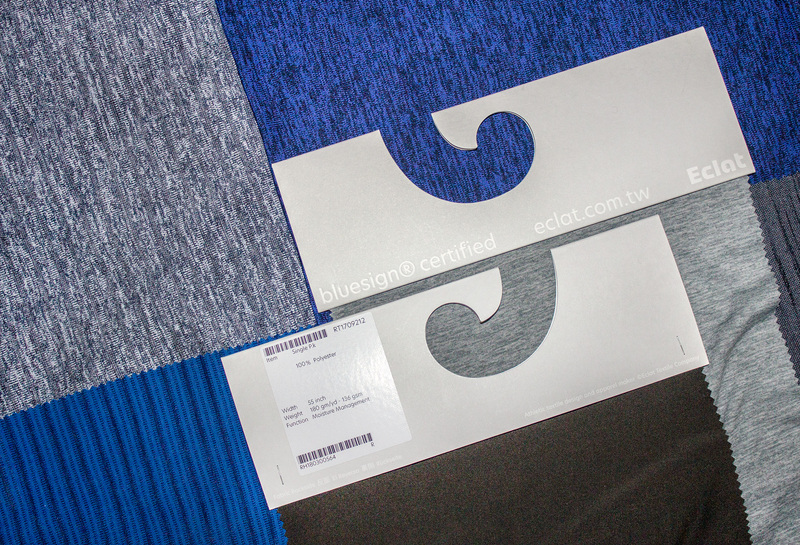 We then introduced a new visual identity and logotype to signal a reliable and a modern technology-led company.